I was at his estate sale and I bought his Lamborghini. But Rocky followed me home and said that he was ready to attack. He said he'd break every bone in my body if I didn't give the car back. 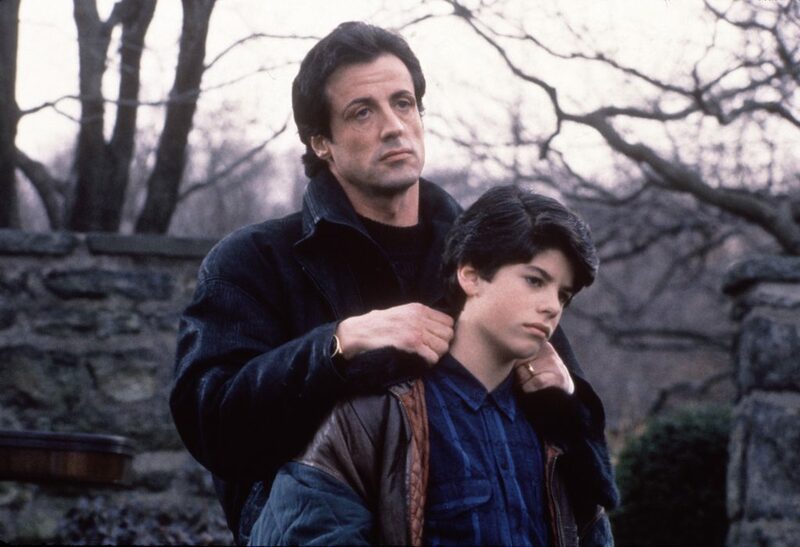 Rocky was with his son and he was trying to prove that he was a tough guy. I kicked him in the nuts and his son was shocked because Rocky started to cry. Rocky's son thought his dad was as tough as a gorilla but he turned out to be a wimp. He lost a lot of respect for his dad, now when he looks at him, he thinks of him as a chimp. You may believe that Rocky is tough but he's not. Rocky turned out not to be as tough as he thought. This poem was inspired by Rocky V.